The ever-popular Al Murray, The Pub Landlord will be stopping in Glasgow for one night in March as part of the Glasgow International Comedy Festival. Al Murray The Pub Landlord: Let’s Go Backwards Together, coming to Glasgow’s King’s Theatre on the 25th of March 2017! Publican. Politician. Other thing beginning with P. Philosopher, yeah, that. The nation’s critically acclaimed bar-based-braveheart, Al Murray – The Pub Landlord embarks on a common sense crusade to re-Great Britain in his brand new show. We live in troubling times. Europe. The NHS. Whatever the hell is going on in the Middle East. The gathering storm of fortnightly bin collections? Who knows where it will all end? Watch the one man who will answer the call of destiny even though it’s an unlisted number. Watch the one man who will call time on tyranny even though he isn’t quite sure what it means. Watch the one man who isn’t afraid to say no to women ordering anything other than a glass of white wine (or fruit based drink). Best known for his Perrier Award winning creation ‘The Pub Landlord’, a stereotypical xenophobic public house licensee, Al Murray has enjoyed cross-over success into the mainstream from the comedy circuit where he first made his name. In 2003, he was listed in The Observer as one of the 50 funniest acts in British comedy and in 2007 he was voted number sixteen on Channel 4’s hundred greatest stand-ups. 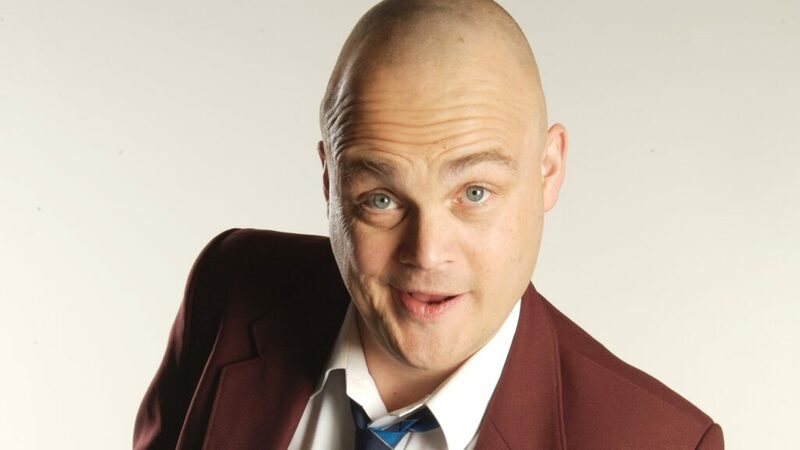 Following the popularity of his previous tours, Al Murray tickets are sure to be huge as fans will want the chance to see one of the best stand up comedians in the UK on one of the funniest tours of the year!